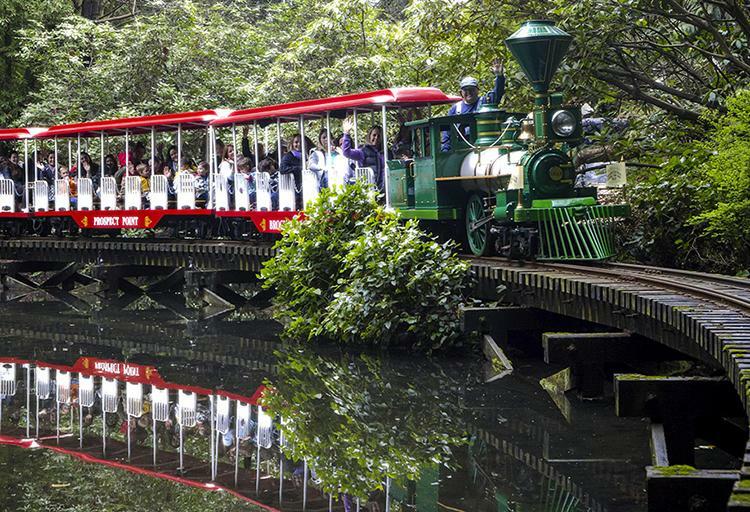 Catch a ride on the Stanley Park Train from now until Easter Monday for an “egg-citing” tour of Stanley Park. Following the train ride, kids will enjoy an Easter egg hunt, themed games and crafts, face-painting stations and even a chance to meet the Easter Bunny. Adults are required to accompany their children for the train ride and egg hunt, at a reduced admission cost. 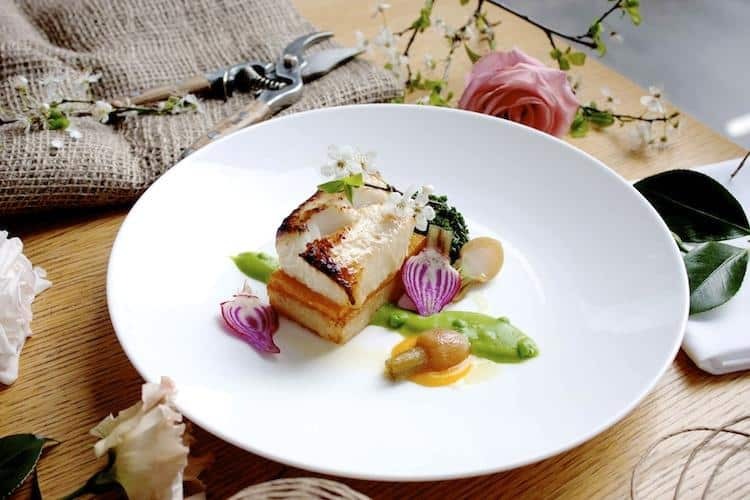 Inspired by the stunning cherry blossoms that colour the city each spring, Market by Jean-Georges executive chef Ken Nakano has created an entire sakura tasting menu that pays homage to his Japanese heritage. The menu, based on recipes and Japanese cooking techniques his mother shared throughout his Vancouver upbringing, includes sidestripe shrimp with eggplant salad, green beans, grated daikon momiji and sake vinaigrette, as well as savoury sablefish marinated in sake lees, crispy rice and edamame purée. Guests are encouraged to pair the sakura menu with the award-winning Junmai Sake by Aritsan SakeMaker. Canada’s premier craft and micro-distillery festival is back and bigger than ever. BC Distilled features 27 B.C. 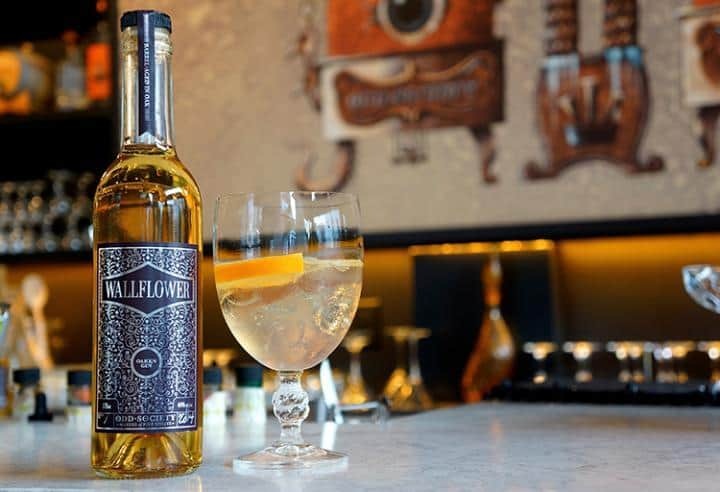 artisan distilleries pouring locally made gin, whisky, liqueurs, vodka and more this weekend. The event kicks off Friday night at the BC Whisky Preview Tasting (already sold out) which gives guests a sneak peek at “almost whiskies” that have not yet hit their full three-year barrel maturity. The fun continues on Saturday at the Main Tasting Event with proceeds supporting the Pacific Assistance Dogs Society. 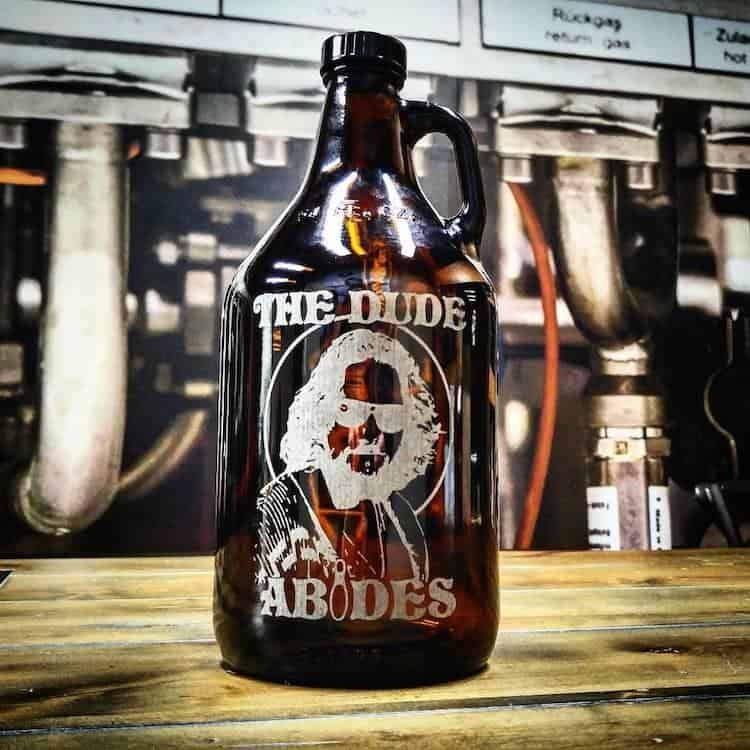 If you’re a fan of The Big Lebowski, you won’t want to miss Vancouver Brewery Tours’ latest event. The Coen brothers-inspired tasting tour features “oat soda” samples at each brewery stop in honour of His Dudeness. The afternoon tour is available in two sessions, each starting at Big Rock Urban Brewery & Eatery and concluding at Grandview Lanes Bowling Centre. Beer, bowling and a Vancouver Brewery Tours beer glass is included in the cost. $85, 12 p.m. to 3:30 p.m. or 2 p.m. to 5:30 p.m.
Chambar Restaurant staff is sacrificing a good night’s sleep to raise money for community programs in Liberia following last year’s devastating Ebola outbreak. The popular restaurant’s #SweetRelief fundraising event is a 24-hour marathon of delicious dining with 100 per cent of sales going to The Universal Outreach Foundation, with a goal of raising $50,000. 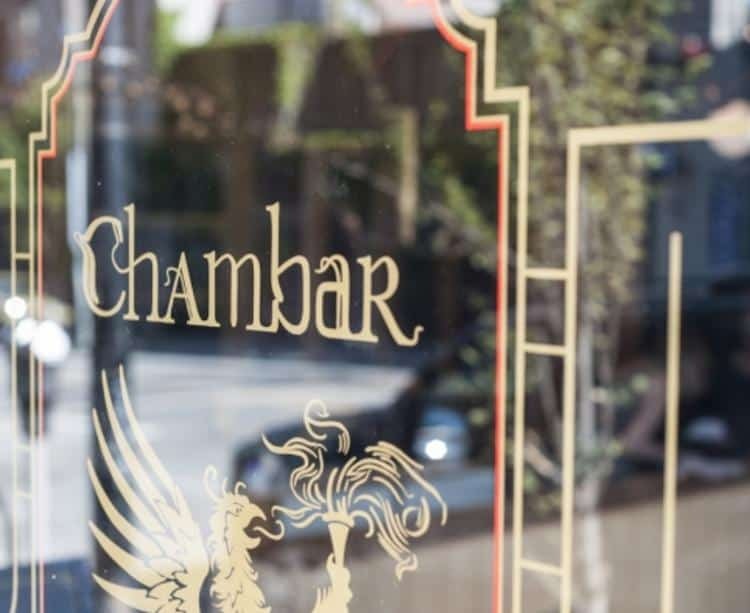 Chambar will be serving dinner from 4 p.m. on Saturday until 4 a.m. Sunday morning, at which point the menu switches to brunch to coincide with Easter morning. 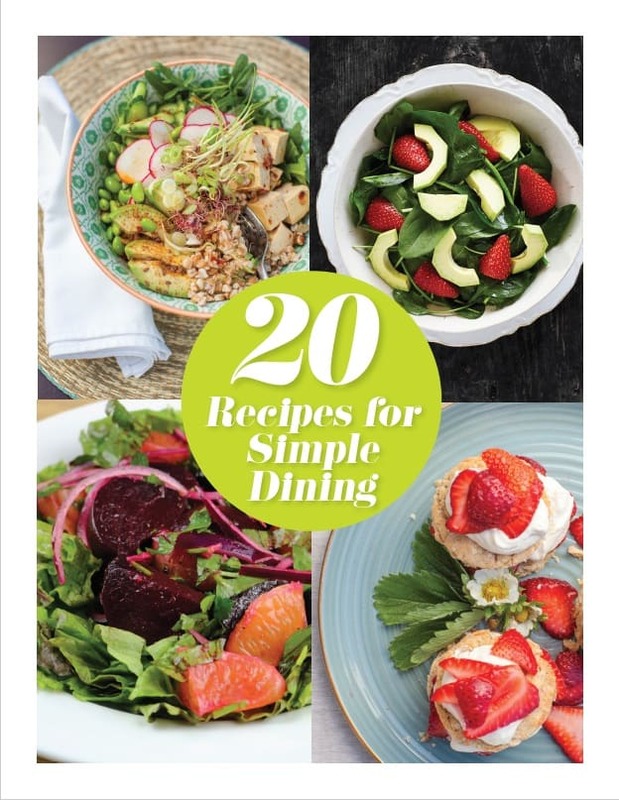 Dinner menu: March 26, 4 p.m. to 4 a.m.
Brunch menu: March 27 (Easter Sunday), 4 a.m. to 3 p.m. Celebrate Easter and the start of spring with a decadent brunch at the Sea to Sky Gondola. 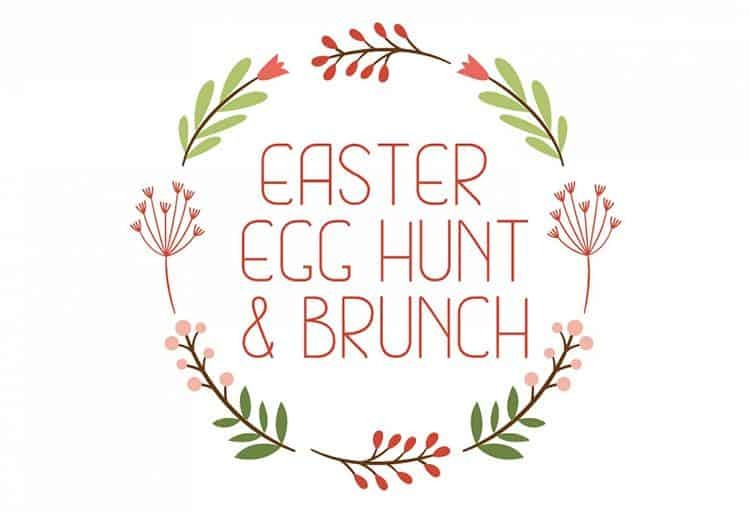 With two brunch seatings, a children’s Easter egg hunt and an arts and craft station, this brunch event promises to please the whole family. If you’re a Tacofino fan (and who isn’t? ), you’ll want to stop by the East Village location for their Tequila Dinner this Tuesday. 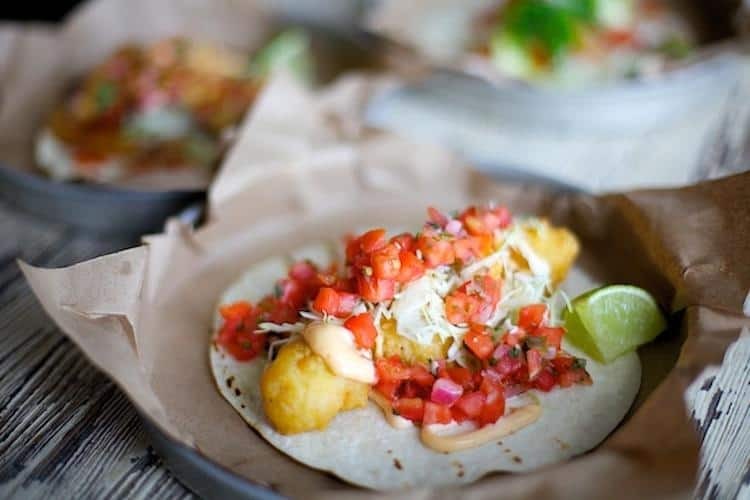 Hosted in collaboration with Jonathan Smolensky of Sovereign Wine and Spirits, guests will taste a four-course menu that pairs Tacofino’s Mexican-influenced fare with an array of similarly inspired spirits including blanco, reposado and añejo tequila. 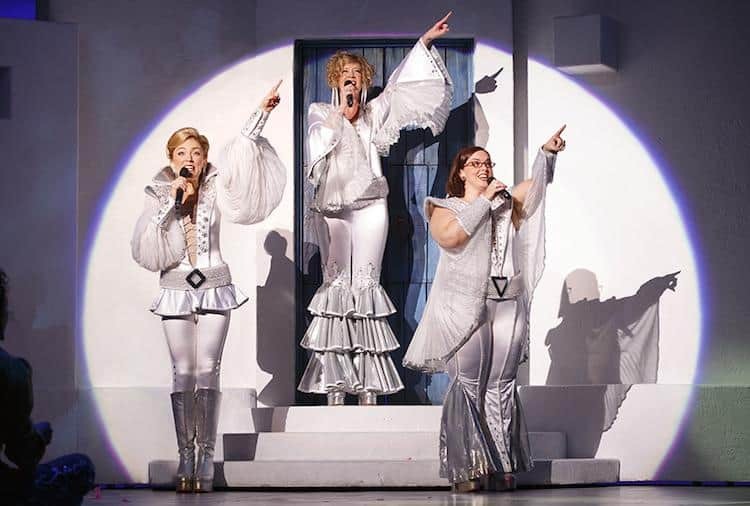 $49, 7 p.m. to 10 p.m.
Beloved ABBA musical Mamma Mia! hits the Queen E this week with an entire program of the band’s greatest hits. The feel-good story about a young girl’s search for her father includes Dancing Queen, S.O.S., Take A Chance on Me and more fun classics that are sure to have audience members dancing in their seats. British singer, songwriter and multi-instrumentalist Ellie Goulding is making one stop north of the border on her 2016 tour. Goulding is fresh off her first Grammy nomination for Best Pop Solo Performance with Love Me Like You Do. The 30-year-old is touring her latest album, Delirium, which debuted at number three on the UK Albums Chart and US Billboard 200 upon its release last November. Tickets start at $32.25; Doors open at 6 p.m.; Show starts at 7 p.m.
What do you get when you put eight talented dancers from the slums of Brazil under the direction of highly acclaimed choreographer Sonia Destri Lei? The Companhia Urbana de Dança: a high-energy troupe that combines hip-hop, samba, capoeira and contemporary dance for dynamic performances around the world. DanceHouse presents the acclaimed group at the Vancouver Playhouse, where they will perform ID: Entidades and Na Pista, both set to scores by Brazilian composer Rodrigo Marçal. $35, Pre-show talk 7:15 p.m.; Curtain 8 p.m.